You want to take a holiday vacation but you can’t bring one of your most valuable assets— your BOAT! There are reliable self storage companies that provide solutions for storing items you can’t just leave anywhere. Many offer different types of storage for different types of sea craft. 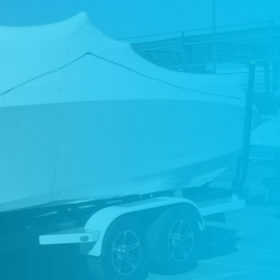 These include easy access storage space hire, infrequent access managed storage, and mobile self storage.For boat storage in Perth, make sure to check the storage unit sizes available as your boat may exceed the 2.5 beam width limit. Easy access of the storage container. 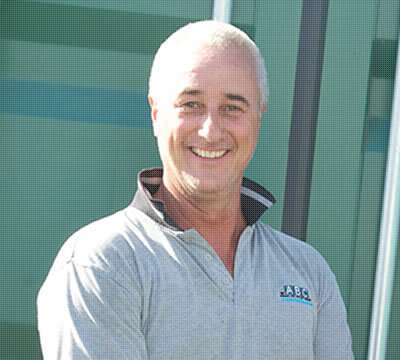 Access to your storage should be flexible and offer the convenience to drive right up to your storage container. Make sure your stoarge destination has an ample source of light and stays well lit at night. Will there be a need to go upstairs? or push trolleys? Secured premises. Boats will stay in perfect condition when stored in brand new containers with fitted air ventilation. 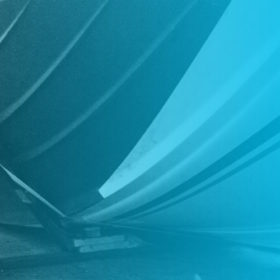 If a boat is moist and stored in a sealed room, it can lead to moisture build up and mould. In addition, are you r items are protected not only from the natural elements but also from theft? Are your goods self storage insured? Unit size considerations. Alongside your boat, you will likely be able to store items such as cars, jet skies or furniture. In many cases, a 40 foot container will allow you to back your boat into the container on a trailer and store your car as well.